Ines Helm is an Assistant Professor in Economics at Stockholm University. She completed her PhD at the Department of Economics and the Centre for Research and Analysis of Migration at University College London in 2016. 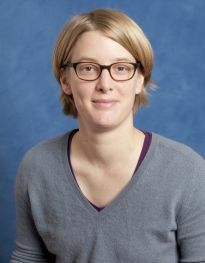 Her main fields of interest are Applied Economics and Labor Economics, in particular her research focuses on the Economics of Local Labor Markets. Ines joined CReAM in July 2011.